Simple and easy to use photo booth software! DIY photo booth! Check out the easy to use layout editor, the built-in photo kiosk to setup a printing and sharing station, or the amazing animations of mirror booth mode. 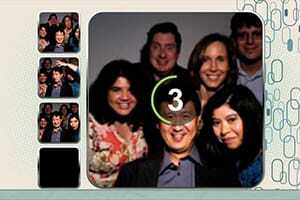 Sparkbooth makes it simple for anyone to set-up an instant photo booth experience. Download the Sparkbooth photo booth software to any computer with a webcam and youʼre ready to go! An instant party hit for you and your guests. 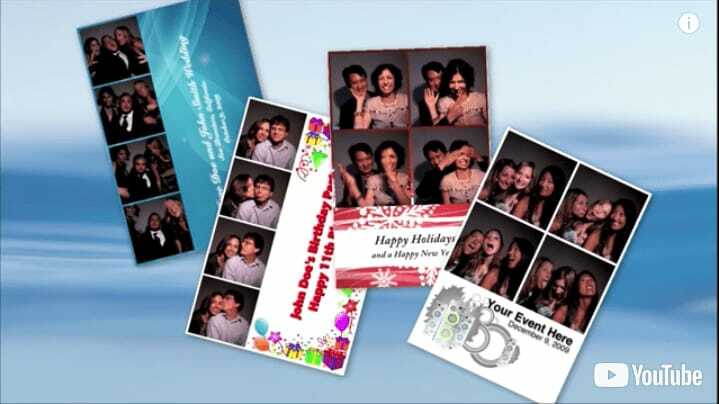 With several different photo size choices and customizable features, Sparkbooth is a memorable and inexpensive giveaway. A perfect way to create a unique and fun party keepsake for you and your guests. 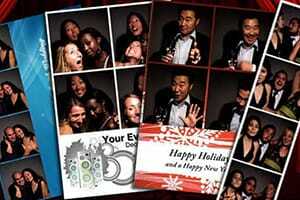 Sparkbooth offers customizable options to commemorate a wedding, kidʼs party, a birthday party or any special event. Select a theme from the layout library or use your own background photo. 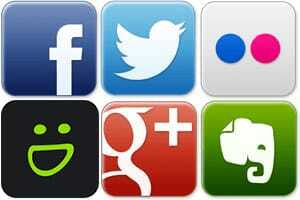 Place a logo or text message to the screen.